A little should be done with the security facility. My college is good and I enjoyed every moment there and wish to go back to enjoy every second of my college life again. Overall experience with college management is average. Many things depend on what scale we are measuring them. For somethings management is very helpful and sometimes they don't even pay attention to the matter but it is same everywhere. For engineering it is one of the most renowned college. My overall experience in the college is really fabulous. We get to learn many things from the college. We have a huge library provided which has every book we try to find. Overall experience is good. 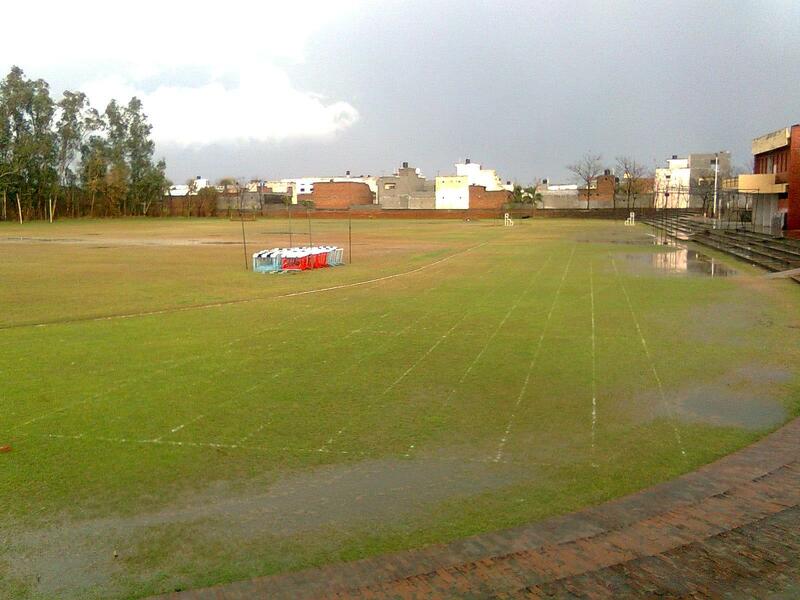 Guru Nanak Dev Engineering College is a Government Aided autonomous institution which was well founded by the Nankana Sahib Education Trust (NSET). NSET was founded in memory of the most sacred temple of Nankana Sahib, birth place of Guru Nanak Dev Ji. â€‹GEGENESIS is the annual cultural and arts festival of Guru Nanak Dev Engineering College held in September.NESIS is the annual cultural and arts festival of Guru Nanak Dev Engineering College held in September. The institution has a well-established Air Conditioned Central Library having rich collection of books, online books, print Journals,online journals,back volume journals since 1945. There is separate Welfare Section in the Library for the financially weaker sections of the students. Library is fully computerized with E-Granthalaya software package which is an integrated multi-user library management system those supports all in-house operations of the Library. 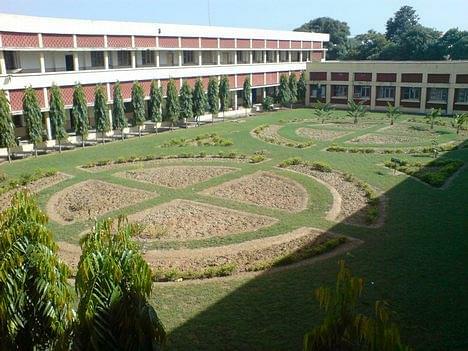 3rd position under the category of Top Engineering College ranked by State (CSR-GHRDC Engineering College Survey 2012). The Magazine OUTLOOK (Monthly Magazine July, 2014 Edition) has ranked GNDEC, Ludhiana on 37th position in the ranking of Top 75 Engineering colleges of Nation and First among Engineering Colleges of Punjab. 2. Er. Mukhpal Singh Gill Scholarship:This scholarship of Rs.1000/- is given by S. Harbhajan Singh Gill and is awarded to BEST ATHLETE amongst girls, every year since 1994. 3. Prof. Sadhu Singh Sidhu Scholarship:The interest of Rs 10,000/- is given by Rt. Prof. Sadhu Singh Sidhu and is awarded to the 2nd BEST ATHLETE among boys and girls every year. 4. S. Resham Singh Scholarship: The scholarship/momento woth Rs.500/- is awarded under this scholarship to Best Athlete Boy and Girl out of the interest of Rs. 10,000/-. 5. S. Surinder Singh Minhas Scholarship:This scholarship is awarded to the Best attacker,Best midfielder and Best Defender of college Football team only when the team gains first three positions in P.T.U Inter-college Football Tournament. 6. Er. CHITWANT SINGH SCHOLARSHIPS: a) Chitwant College Record Breaker award:Cash prize of Rs.300/- is awarded to each athlete who set new record in college athletic meet. b) Chitwant PTU Best athlete Award:Cash prize/Momento costing Rs1500/- is to be awarded and also to be shared in case of more than one claimant. c) Chitwant PTU Record Breaker award:Cash prize of Rs.500/- is awarded to each athlete who set new record in university athletic meet. d) Chitwant PTU Captain Award: Cash prize Rs 1000/- is to be awarded to PTU Team Captain (To be shared in case of more than one claimant). e) Chiwant Inter-univ. Participation Award: Cash prize worth Rs1500/- to be awarded to students participating in Inter-university games approved by AIU. f) Chitwant Inter-university Position Holder Award: Cash prize worth Rs1500/- to be given to students participating and securing some position in AIU approved games. 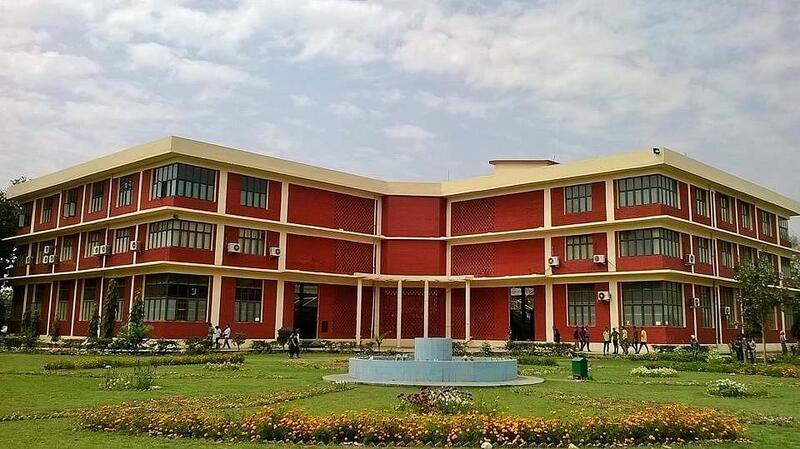 IIT JEEAND AIEEE I opted for this college because I wanted to pursue my graduation in Mechanical Engineering and during that time mechanical was trending in the college and it has one of the best faculty as compared to other trades present in the college. "For engineering it is one of the most renowned college." 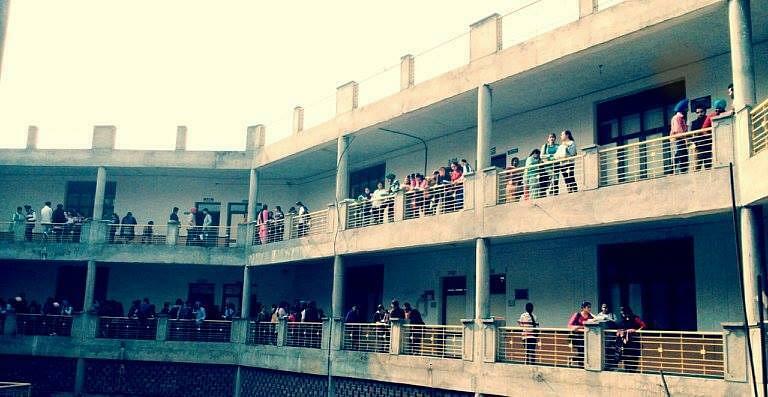 Our college had separate entrance exam that i gave. I also gave various exams for engineering for various colleges but at last i got admitted to this college in Ludhiana. "Knowledgeable and teach real life experience too"
The eligibility for Guru Nanak Dev Engineering college is JEE MAIN and HSC marks. No separate exam is conducted by GNE. For general category, the cutoff is about 2 to 2.50 lakh rank in JEE MAINS. For SC category it is about 8 lakh.